William E.B. DuBois, social scientist, teacher, author, and political activist, was an avid advocate for civil rights for all people. Dr. Du Bois earned his Ph.D. from Harvard in 1895. 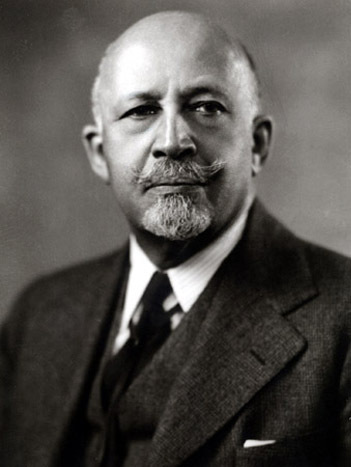 A founder of the National Association for the Advancement of Colored People (NAACP) and for many years editor of The Crisis magazine, Dr. Du Bois is considered the first African American sociologist and is noted as a major interpreter of American history and culture. Dr. Du Bois was a founder and leader of the Pan-Africanist movement and a founder of the Niagara Movement, an organization of African American intellectuals who promoted civil rights. Dr. Du Bois was the author of nineteen books. His classic work is The Souls of Black Folk.